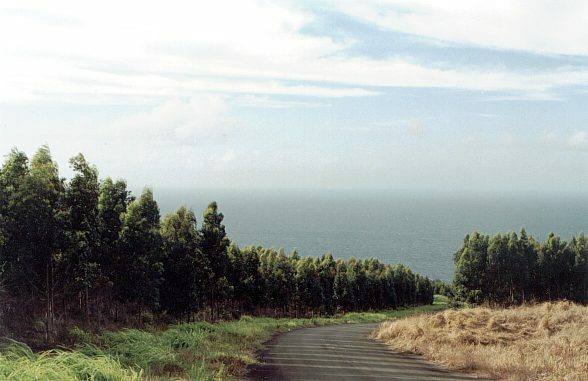 The narrow road winds down to the ocean. The ocean is the Pacific, and the state is Hawaii, and this is the north shore of the "Big Island." That certain reaction that comes from encountering a "lonely road" arises from within the mindset of the beholder, and that set of perceptions is not bound by any particular geography.